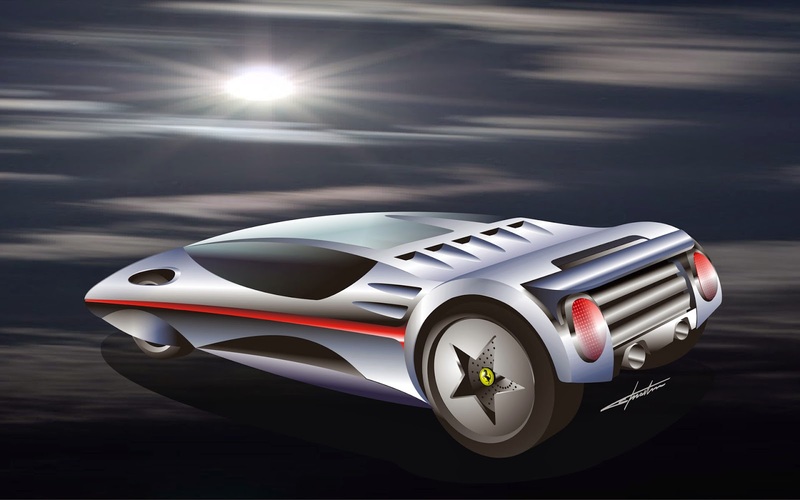 In modern era likes now, they was many alternative vehicles available and vehicles mean here is not just any type of cars but also another transportation's method like trains, airplane, boat and motorcycles too. 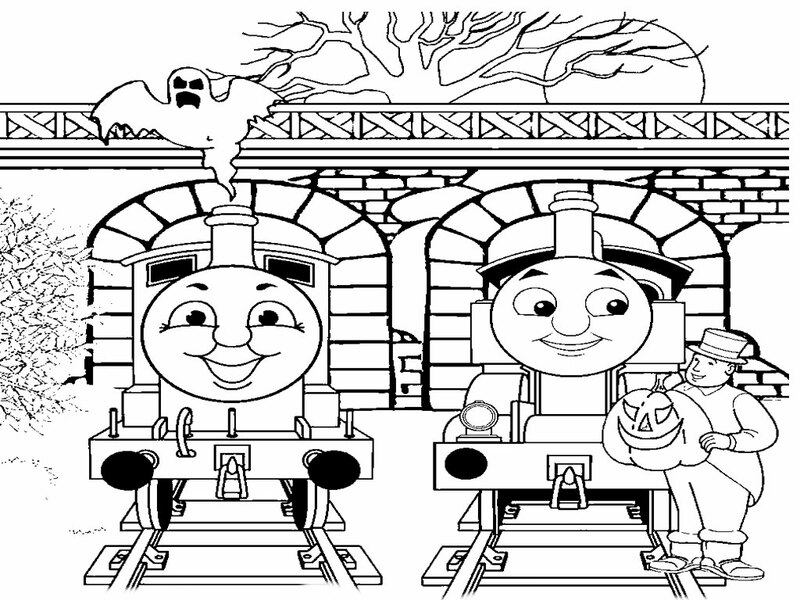 Here I will share many vehicles and transportation's coloring pages printable like train coloring pages, bus coloring pages, motorcycles coloring sheet, airplane coloring pages and ship or boat. Downloads and collect all of this free printable vehicles and transportation's coloring pages for preschool, kindergarten and grade school kids for free. 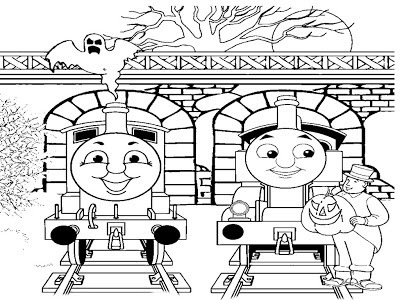 Below you can found the lists of available vehicles and transportation coloring pages in our sites.